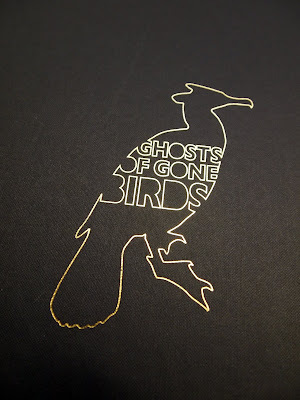 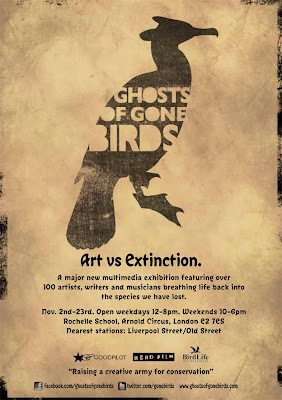 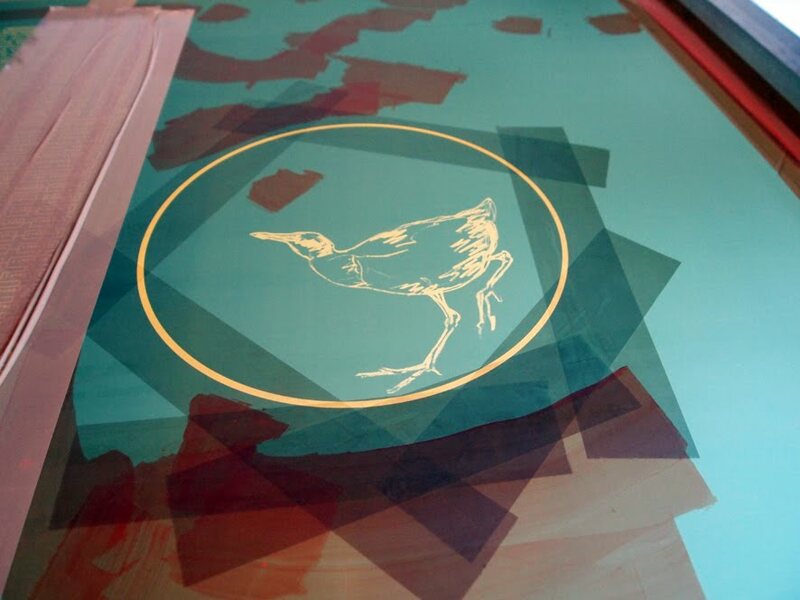 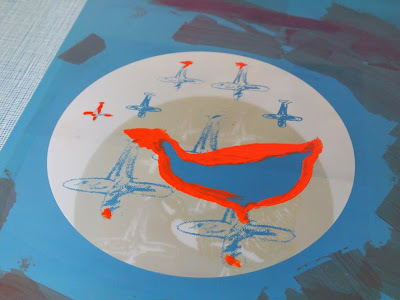 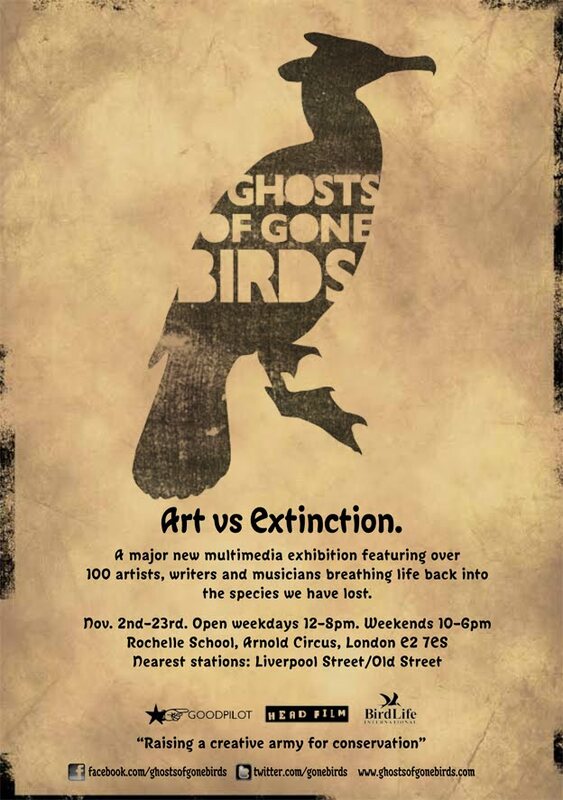 Today I started work on my print for the Ghosts of Gone Birds portfolio at the Jealous studio. 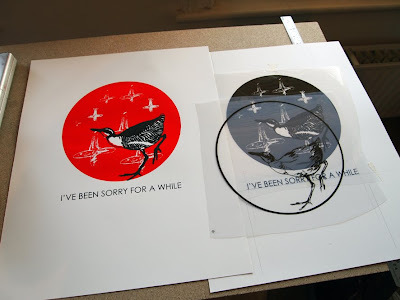 I am one of eighteen artists along with such artists as Charming Baker, Rob Ryan, Angie Lewin and Billy Childish who were asked to create a new work for the set. The edition of 125, published by Jealous, will be launched at the Ghosts of Gone Birds exhibition at the Rochelle School, London on November 1st. The print is available for £195 unframed or part of the set for £3400. A large percentage of each sale will go to the charity Bird Life International. 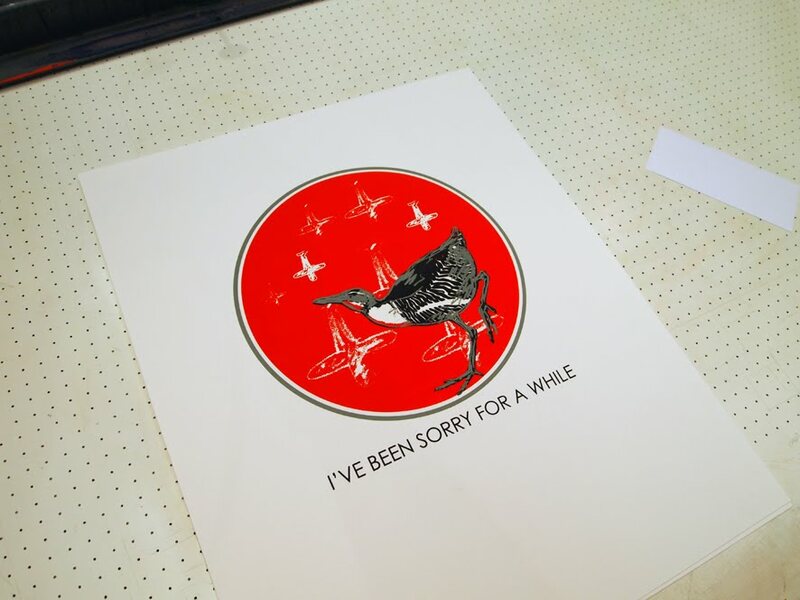 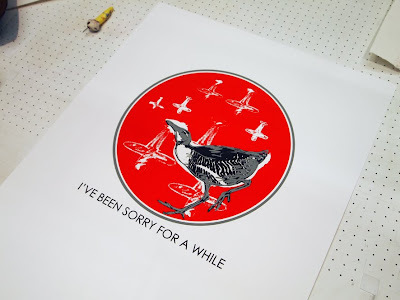 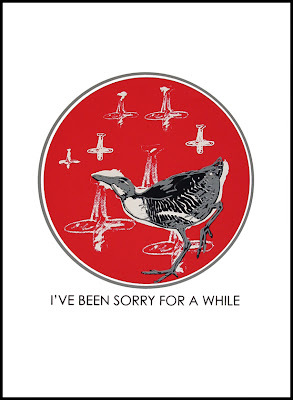 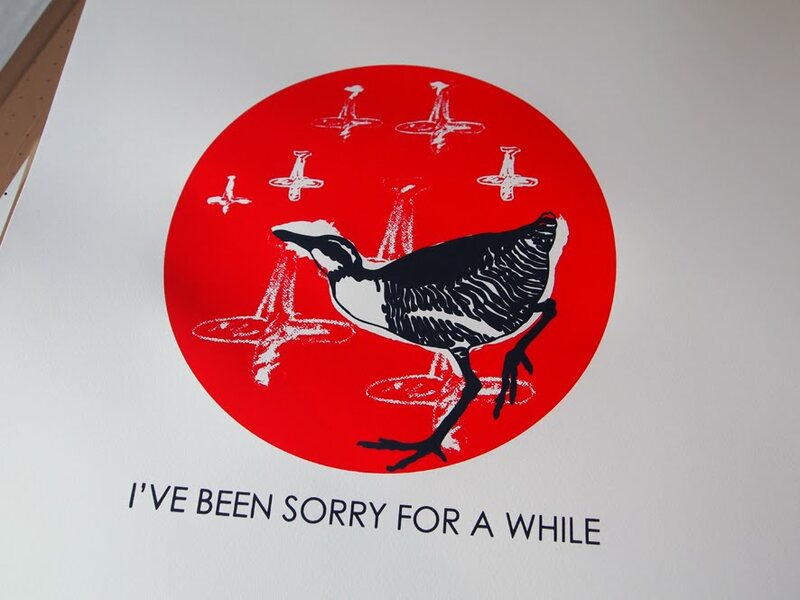 My print entitled I've Been Sorry For A While, pictures the Wake Island Rail, a bird hunted to extinction by the starving Japanese forces during WW2 who occupied this island in 1941 but became cut off from the supply route in 1944. 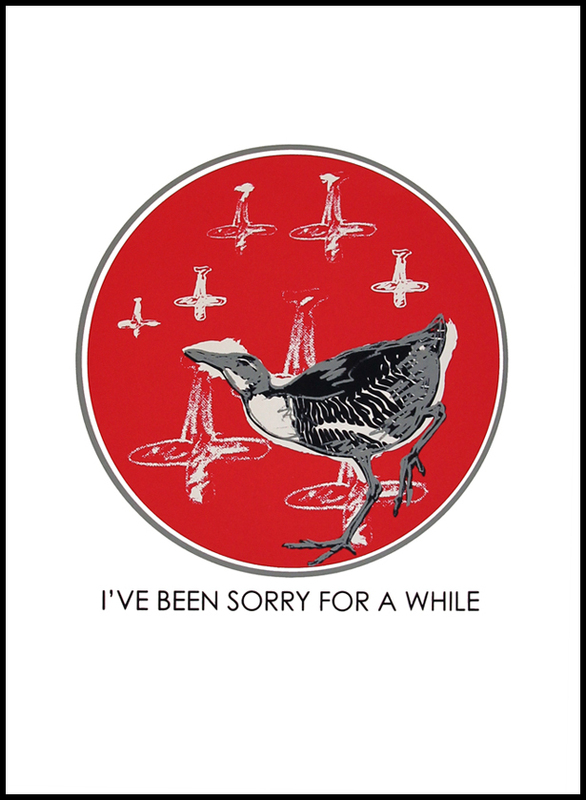 The last bird was killed and eaten in 1945.